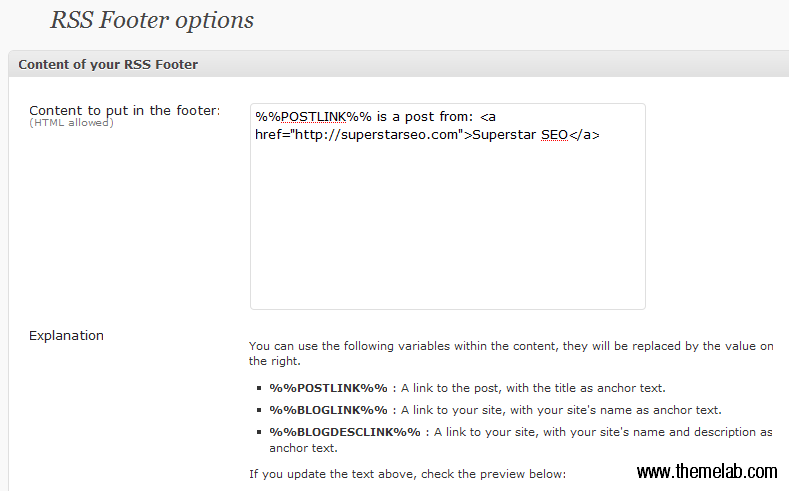 If you have a semi-popular blog, chances are you have a few scraper sites copying your posts directly from your feed. When you catch a site doing this, you’ll probably be pretty upset at first, seeing as they just copied all your hard work, and probably didn’t even give you credit. Instead of getting mad, get even. 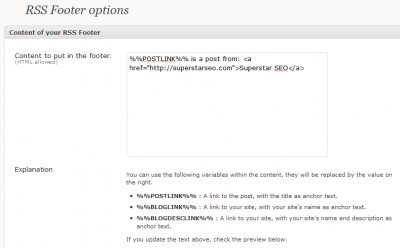 How to use the RSS Footer plugin to insert links (or whatever other content you want) directly into your feed. 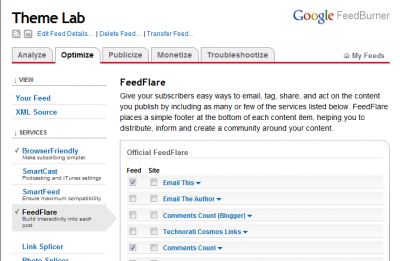 How to use FeedBurner FeedFlares to insert social bookmarking links in your feeds, plus your own custom-made flares. How to install YARPP (Yet Another Related Posts Plugin) to automatically insert related post links into your feed. This RSS Footer plugin by Yoast is a popular solution for adding copyright messages and other messages (including ads and links) to your feeds. It’s pretty simple to set up, after installing the plugin just customize the message you want to appear in the RSS footer of your posts. The default message in the screenshot includes a link to your post, as well as a link back to your blog. There are also a number of other parameters but the only one that really needs to be dynamic is the %%POSTLINK%% one. I’ve seen people put image ads down there, even more text links back to pages on their site, and messages like “This post was stolen by a scraper.” Keep in mind, not only will these messages show up on splogs scraping your site, they’ll also show up in your feed (where actual people see it). With that said, I probably wouldn’t recommend messages like “This post was stolen by a scraper” as your human RSS subscribers may not understand what that means. When first installing it, you may notice it doesn’t detect any related posts at first (even when you have a ton of blog posts). This is probably due to the “match threshold” being set too high, or the related posts cache hasn’t been built yet. Check out the YARPP FAQ for more information on this. After installing it, you have the option of automatically displaying posts on your blog, as well as in your feed. Not only does this help keep bounce rates low, it is a good way to get deeplinks to your site from all the automated scrapers out there stealing your content. In this screencast, I install the RSS footer plugin and go over some of the settings. I also show how I set up my YARPP settings here on Theme Lab, as well the option to display related posts in feeds. FeedBurner FeedFlare is a service provided by, you guessed it, FeedBurner. If you’ve ever seen links like “Save this post to Delicious” or dynamic comment counts within feeds, this is how you do it. 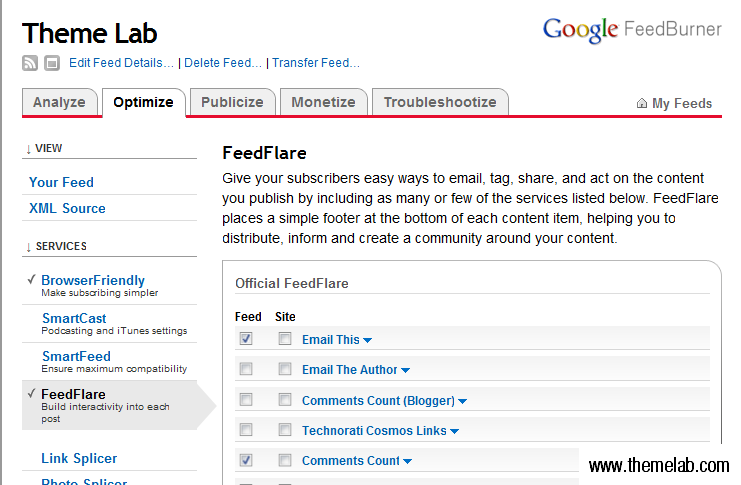 After you’ve set up your FeedBurner feed, go to the “Optimize” tab in your account and activate FeedFlare. From here, there are a few “official” FeedFlares you can use. On Theme Lab, I use: Email This, Comments Count, and Save to Delicious, and also a couple custom ones with a link back to my homepage and to my Twitter. In hindsight, it might be better to link back to these two with the previously mentioned RSS Footer. However, if you want to set up your own custom FeedFlare links like mine, what better way could there be than to look at the actual XML files I use myself? After you’ve modified the XML files for own use (unless you want to have links back to me in every one of your posts) just upload them to your server and paste the URLs in the “Add New Flare” box. In addition to these techniques which obviously make things a lot easier, it’s also a good idea to include internal links within your actual posts. You’ll notice I do this quite a bit whenever I publish a post. You could also use a plugin like Internal Link Building (need to subscribe to their RSS to download) to automatically set up links for certain keywords. As always, use in moderation. I personally haven’t used this before, but Tynt seems to come recommended when it comes to dealing with scrapers. If anyone has experience with this, I’d like to know about it in the comments. Now, I’m sure some people will disagree with me about my stance on scrapers. I hate plagiarism just as much as everyone else. The point I’m trying to make is, instead of wasting time trying to fight scrapers, why not set up YARPP, an RSS footer, other internal links, and use them to your advantage instead? I really don’t believe switching to excerpts is the answer, as opposed to full content feeds. You might deter scrapers, but really annoy your RSS subscribers at the same time. Which is more important? Hi, you talk about taking advantage of scrapers by using YARP (which I do). But aren’t the websites of scrapers a bad neighborhood to get backlinks from? That’s a good question, but hopefully it wouldn’t matter that a “bad neighborhood” links to you, just as long as you don’t link back to them. You might see pingbacks/trackbacks from the scraper sites as wel, but I wouldn’t approve them, even if they’re nofollow links. 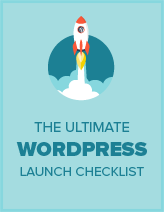 Btw, let me know when you’re gonna release a new WP theme so I can do a review of it on my blog. My next one will be “Tasty Showcase” which you can see a demo of here. I’ll let you know when it’s released. And yeah, I don’t think the RSS footer and related post links would be displayed when the scrapers just take an excerpt (and not the full article) so you’re right about that. Personally I don’t really mind those excerpt scrapers because not only do they only take a few sentences, but they tend to link back to the original article as well (otherwise the excerpt on their site would be pretty much useless). My post was mostly talking about full-post scraper sites.